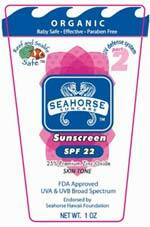 Organic Reef Safe Seahorse Sunscreen – 4 oz. 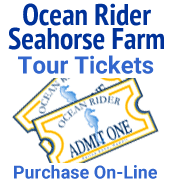 ALL proceeds go to the Seahorse Hawaii Foundation to help save our reefs! Use this on your next outdoor adventure and save your skin while saving the reef! * Does Not Contain Seahorses!